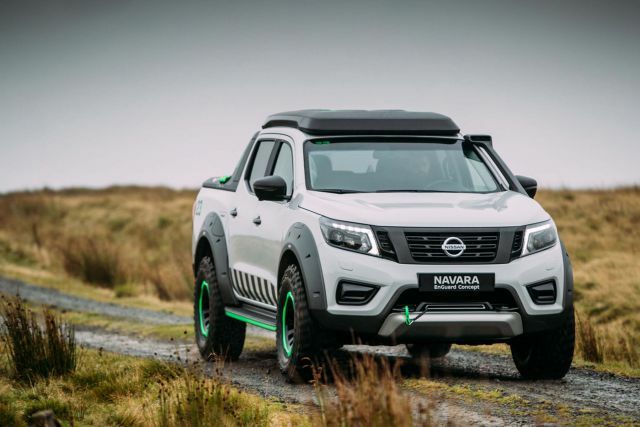 The Nissan NavaraEnGuard Concept was unveiled in 2016 at the Hannover Motor Show. It is sturdy pickup truck that is suitable for all types of terrains. This pickup truck can be used as a lifesaving vehicle that has been specifically designed to withstand some of the world’s harshest environments, which include hurricanes and flash floods. 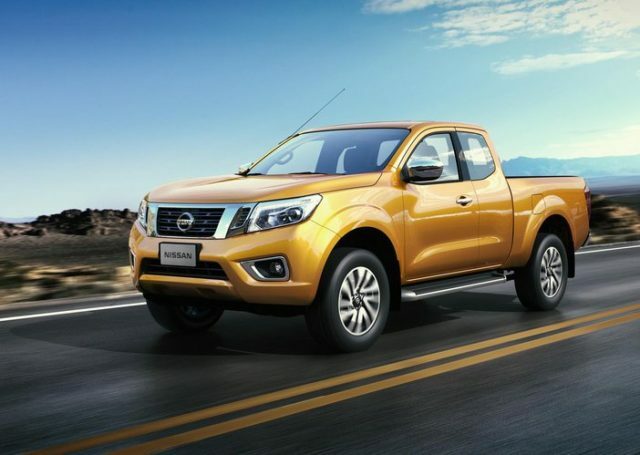 The EnGuard Concept’s design is based on the Navara pickup. 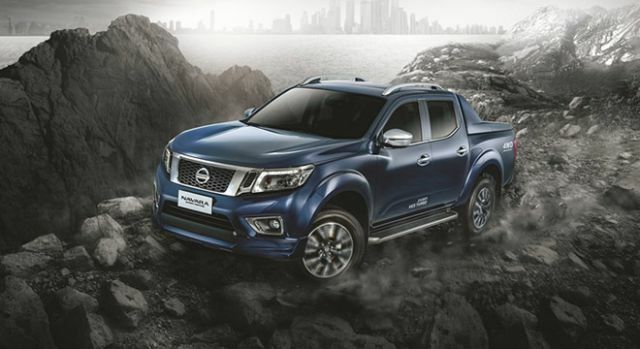 The Nissan has added a variety of features, which make the job of finding people and saving lives easier, and more time efficient. Some salient features of the EnGuard Concept also include a DJI Phantom 4 drone that can be used to send live video feed to cargo beds. Accompanying the drone are two large TV monitors. The three-pound Phantom 4 is capable of flying at nearly 20,000 feet in altitude, has a maximum airspeed of nearly 45 mph, and can fly for 30 minutes on a single charge. In addition to this, the Nissan also designed a battery pack that has zero emissions and is non-flammable. This means that it can be carried easily while on a rescue mission without any danger of it exploding or catching fire. The battery pack is charged using the truck’s turbodiesel engine, and offers a power of 2.0 kW. 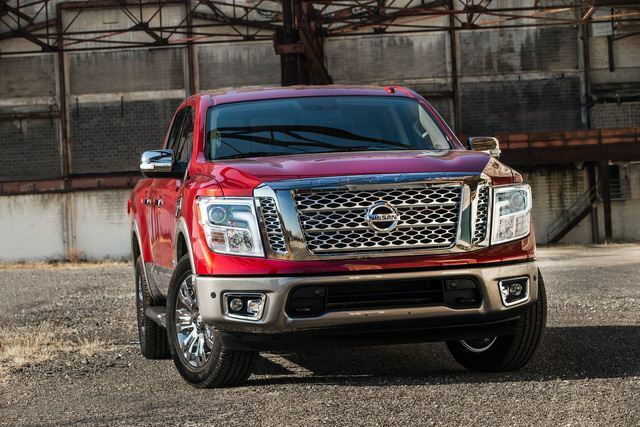 A two-inch suspension lift gives the truck a higher ground clearance, and heavy, durable tires (285/75-R16) allow the truck to travel easily even in the harshest of terrains. A winch can help lower or rescuers into ravines or pull off debris from roads. Furthermore, the addition of flares protects the paint of the truck. The roof houses LED lights on all sides; this provides 360-degree coverage. Furthermore, the rescue equipment can be safely stored in sale panels that trail down from the roof. Lastly, the exterior of the car is neon green, which according to officials is visible in daylight and easily seen by those with color blindness too. The interior of the Nissan NavaraEnGuard uses black-green accents, except chrome door handles. This allows anyone exiting the vehicle to spot the door handle without wasting any precious time. The door pockets and storage areas have green fluorescent lights, which makes it easy to see what it stored inside them. Moreover, the system includes satellite navigation, satellite radio, and a 360-degree camera. The camera has been added to cut down on drive time by eradicating the need for a spotter. The Nissan NavaraEnGuard is powered by a 2.3 liter four cylinder turbodiesel engine. The engine makes 187 horsepower and has a torque of 332. 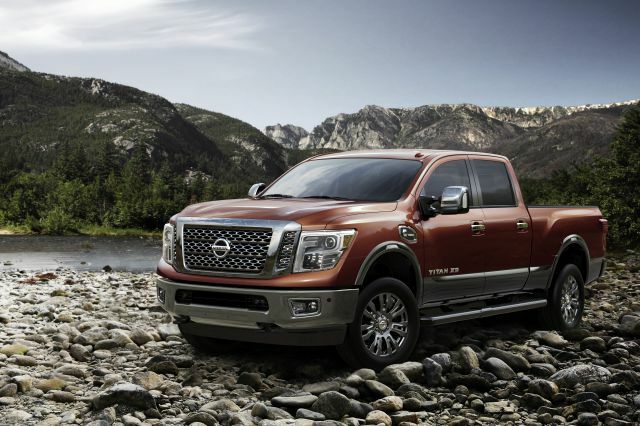 Furthermore, the truck is capable of towing a weight of 7,716 pounds easily. Nissan also outfitted the suspension system with upgraded nylon bushing for improved ride. 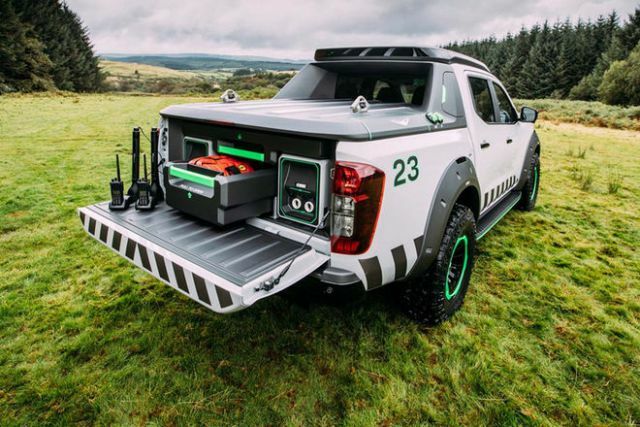 The Nissan engineers have used the most basic of rescue tools and latest drone technology in the new Nissan NavaraEnGuard. While this truck will not go into production, it is still an intriguing concept and deserves more attention.